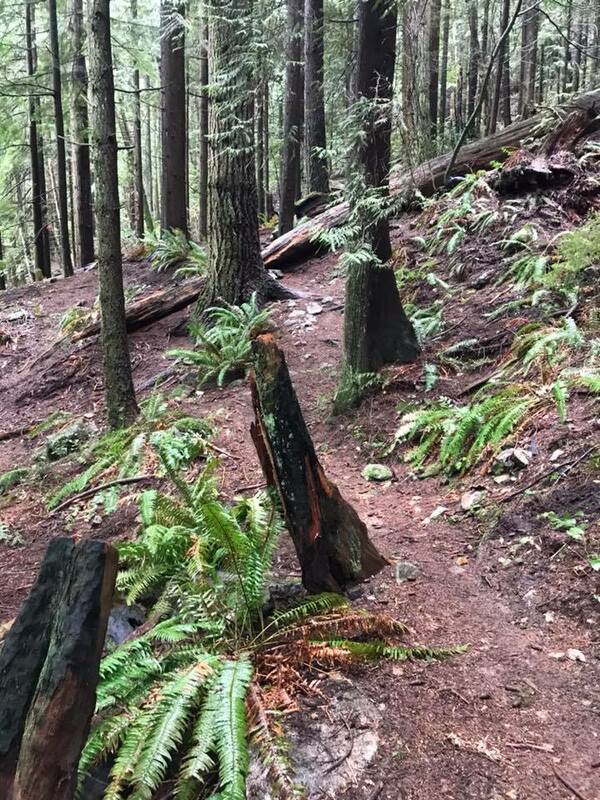 Spring has officially sprung and here’s hoping that means more dirt and less snow! 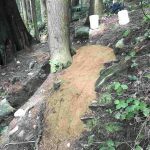 As the snowline has retreated we’ve been busy on both Fromme and Seymour! Our Trail Crew and Builders have been hard at work with Slippery Salamander, Bridal Path, Rapid Transit, RT Connector, Sticks and Stones, Boogienights, Boogieman and the BP Connector getting a lot of love over the past few weeks! 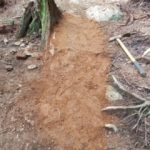 They’ve received plenty of fresh dirt in order to raise the trail bed, prevent erosion, protect tree roots and manage water with regular grade reversals and drainage. 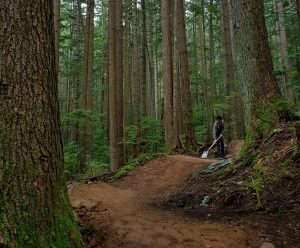 TAP days on Severed (w/ Bicicletta), Forever After (w/ Rocky Mountain Bicycles), and Bridal Path (w/ City Sports Physiotherapy) were a huge success as well! 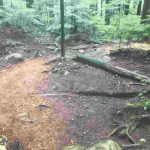 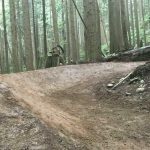 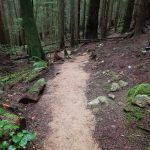 On Fromme, some Bobsled Berms got some touching up and Baden Powell, The Griffen Ascent and the Fromme Climbing trail have received some dirt upgrading! 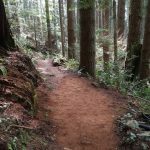 Several TAP days on King of the Shore (w/ Race Face) and Upper and Middle Griffen (w/ our Youth Camp partners) saw a good amount of fresh dirt and rock armouring upgrades as well!. 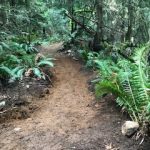 Be sure to check our Events Calendar to find all upcoming Community Trail Days! 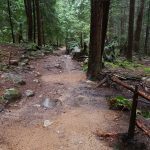 Also consider enrolling in the Arc’teryx Trail Academy to learn the principals behind trail building/maintenance and get even more opportunities to work on the trails! 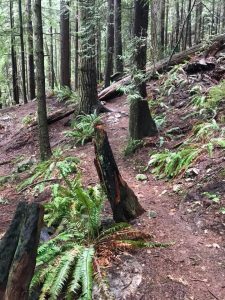 Remember to report any maintenance issues you see on the trails via Trailforks!